The field is said to be producing about 315,000 barrels of oil per day compared to Libya’s output of one million barrel of oil per day. 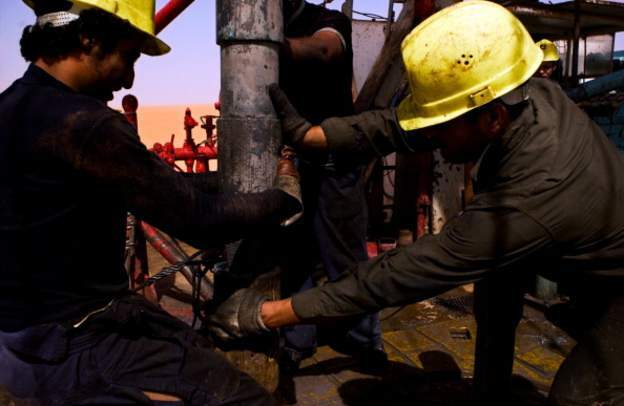 Libya’s National Oil Corporation on Monday said that an armed group has seized one of the country’s largest oilfields. Local media reports that the company in question Sharara Oilfied at Akakus has subsequently imposed a force majeure as a result of the development. Force majeure refers to a clause that is included in contracts to remove liability for natural and unavoidable catastrophes that interrupts the expected course of events and restricts participants from fulfilling obligations. The firm is a joint venture between the National Oil Corporation, Spains Repsol energy company, France’s Total, Austria’s OMV and Norways’s Statoil. The combined impact of the shutdown according to officials will cost Libya’s economy $32.5 million daily. The NOC is said to be reviewing procedures to evacuate employees who have been affected in the seizure. Libya has been experiencing some instability following the uprising that ousted Muhamma Gaddafi out of power in 2011.